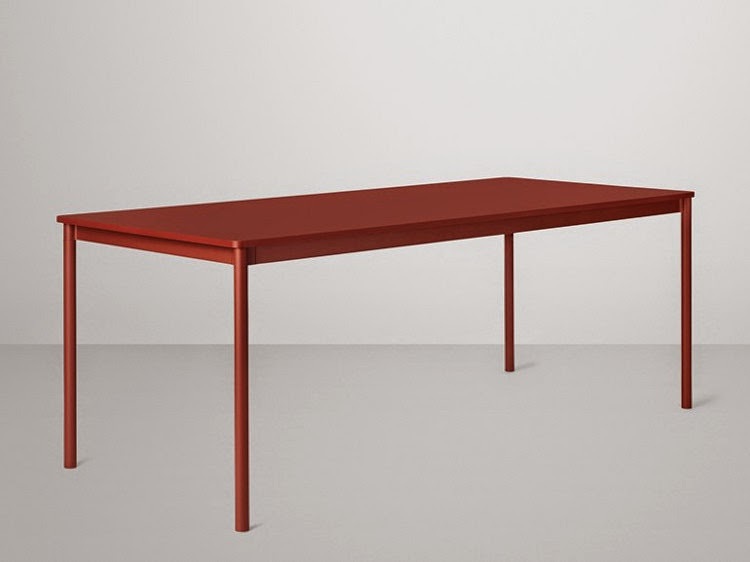 Launched this month - February 2015 - the BASE table has been designed by Mika Tolvanen. 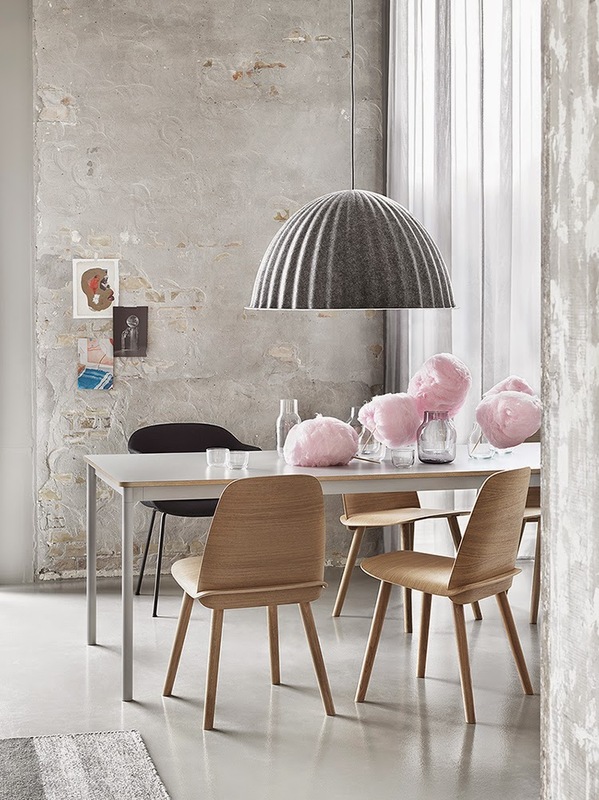 Beautiful, simple and perfect for use in both the office and at home. 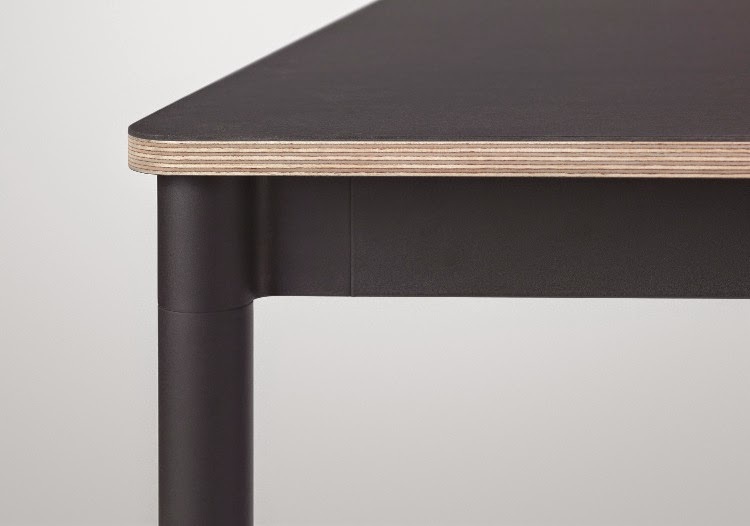 Table top is in laminate or lenoleum (only black) with the choice between ABS edges or plywood edges. Table base in acrylic painted extruded aluminium. Available in various dimensions - also circular. Colors: dusty red, white, black, grey.